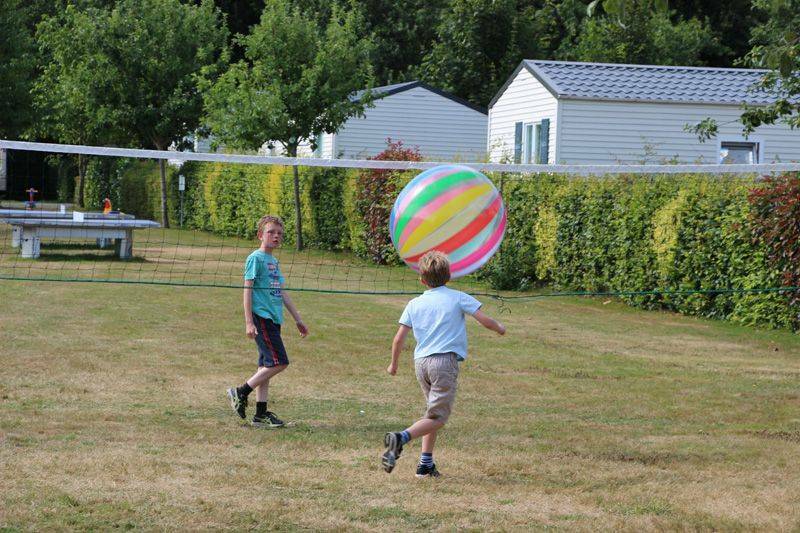 The campsite offers indoor activities in the games room opposite the pools. 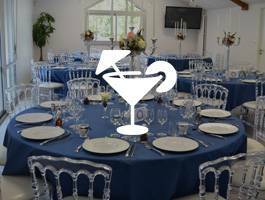 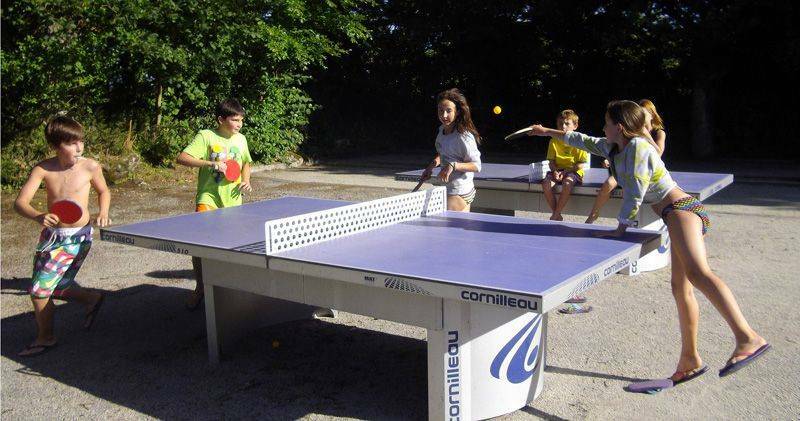 You can meet up with friends and enjoy a game of pool, table football or play a video game. 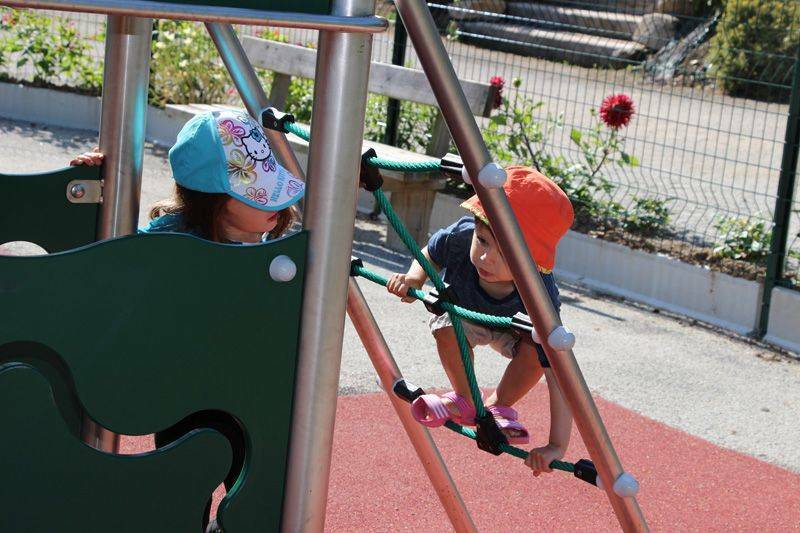 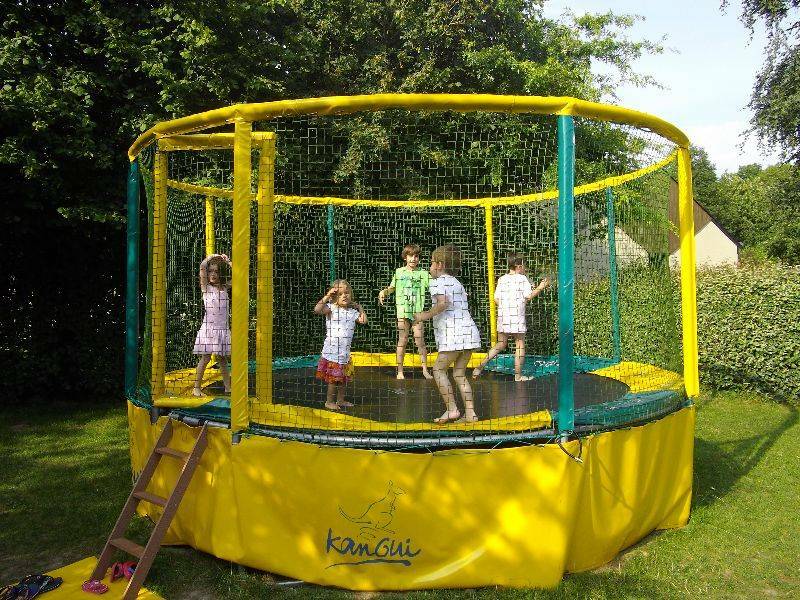 Older children can play on the trampoline or climbing pyramid, play pétanque, volleyball and table tennis. 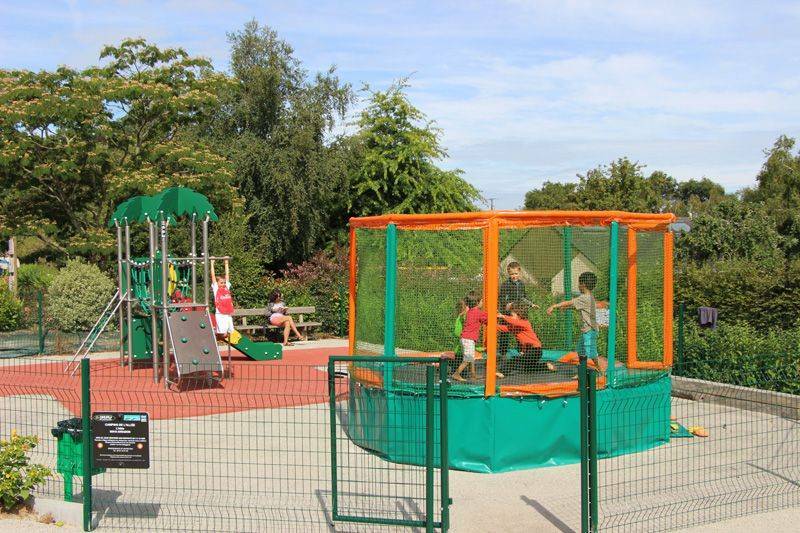 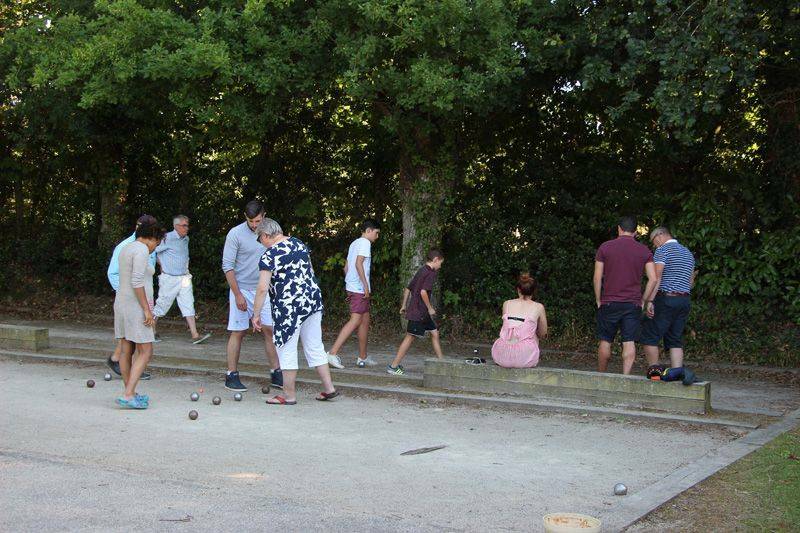 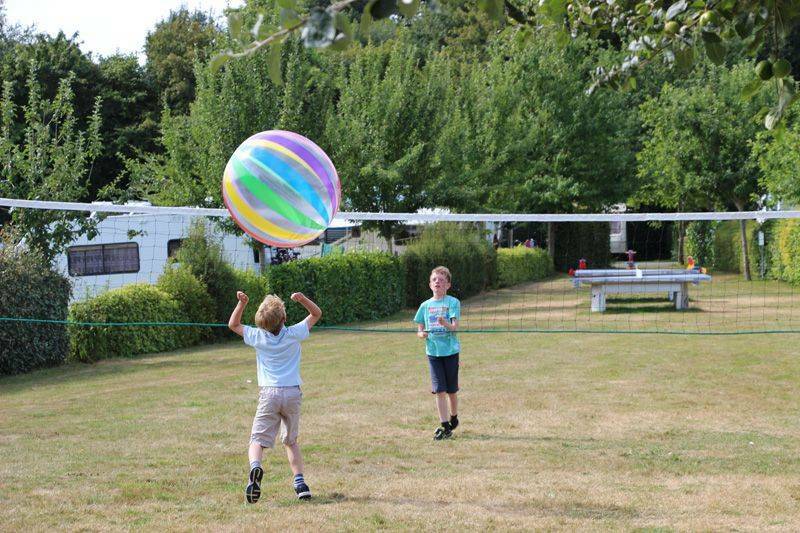 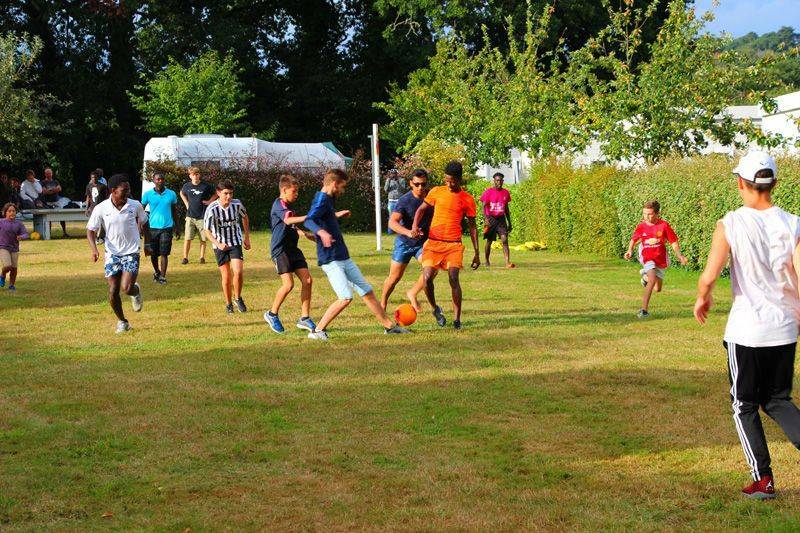 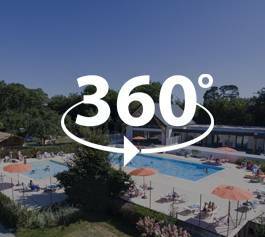 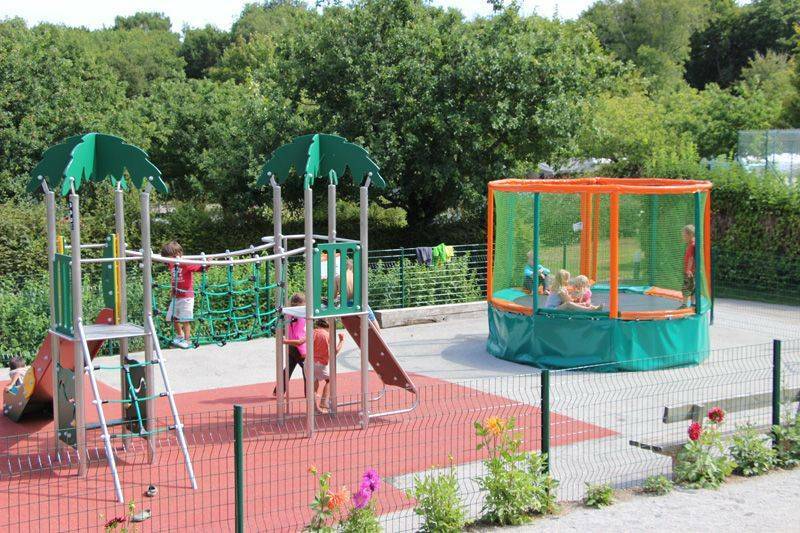 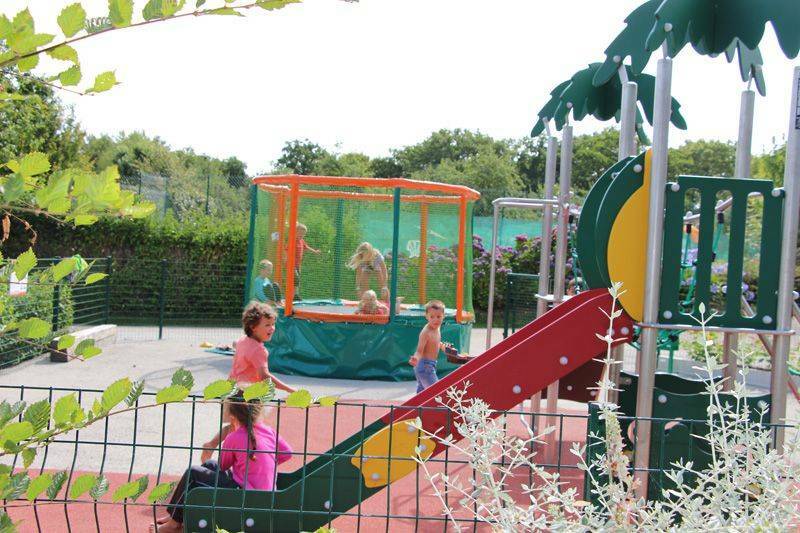 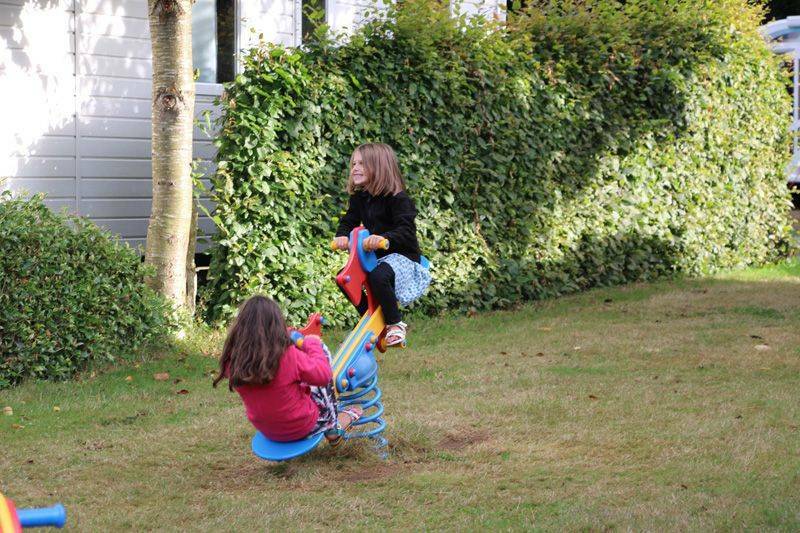 Whatever your age, we guarantee a fun-filled holiday in the Gulf of Morbihan !